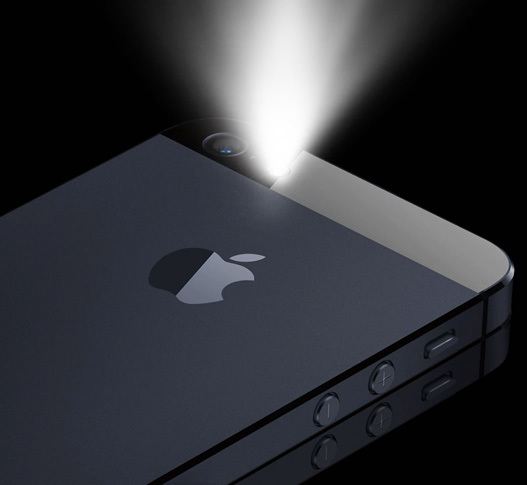 Turn your iPhone or iPod Touch into the stylish flashlight with classic look and feel. This carefully crafted app uses the built-in rear LED flash as a flashlight with continuous light. Or you can use it as Signal Light managed by the special button with extremely fast response. Instant light — the fastest possible launch of continuous light from the built-in LED flash. 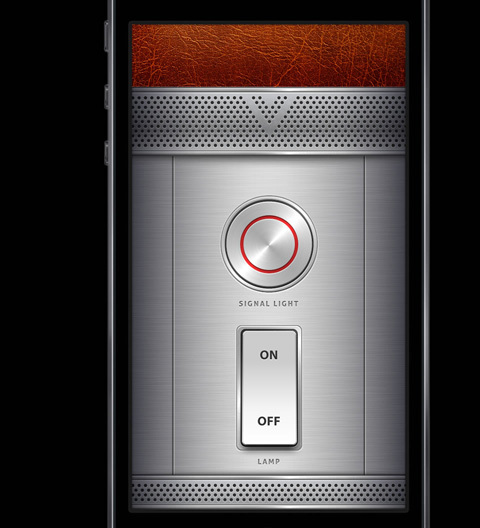 Flashlight ON/OFF switch — self-activated on app launch. Signal Light button — send Morse code signals, use it for precise lighting or just have fun with it. Lockable cover — preventing undesired touches. It’s always dark somewhere, that’s why millions of users use this essential app every day. Flashlight Classic helps you find your way in a dark room, unlock your door in a dark night, read books, newspapers or maps and is a great companion in countless other cases. It gives you a quick and bright light instantly when it is needed. 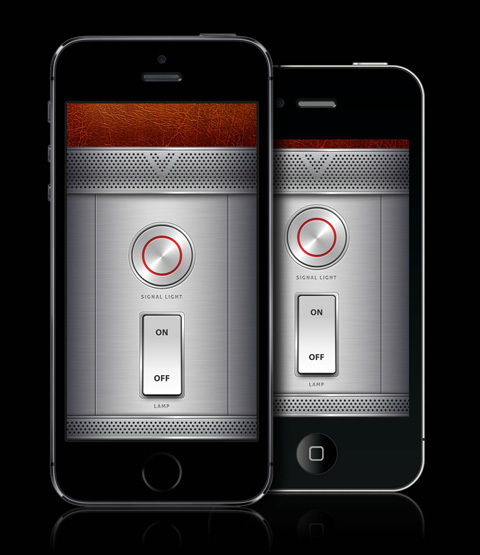 Optimized to work smoothly and look great on all iPhones since iPhone 4s. Powerful LED technology utilization — produces the brightest light ever. Instantly ready to shine thanks to multitasking support. iOS 12 ready (iOS 9 and higher still supported).